This refers to the editorial “Beyond PCA” (February 28). 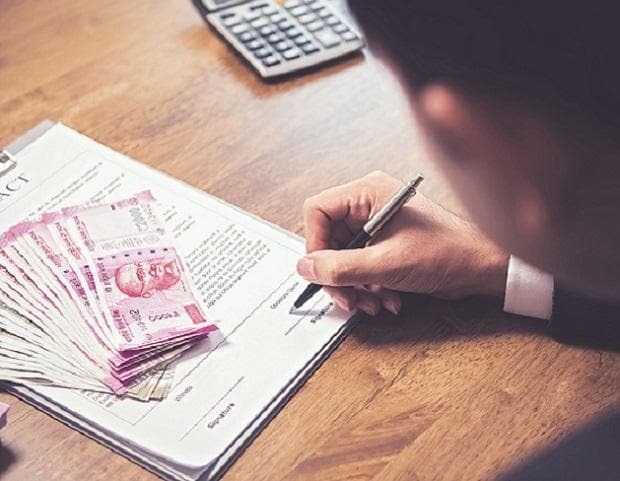 The phased infusion of fresh capital during 2017-18 and 2018-19 by the central government enabled six public sector banks to come out of the prompt corrective action (PCA) framework of the Reserve Bank of India. Notwithstanding the lifting of restrictions on lending activities of those banks, they need to be selective while deploying funds to curtail various risks, ensure quality of assets and optimise returns. Owing to capital infusion, the banks will resort to increased provisioning and accordingly, the level of net non-performing assets will go down. As a result, the lending capacity will decline. To restore and augment the capacity to lend, these banks will need to focus on the resolution and recovery of bad assets, besides the return on assets. Maintaining the quality of assets until repayment to prevent any addition to the bad loans is crucial to improve returns and curtail the cost of credit. With growing competition in resource mobilisation, the interest rates on deposits are becoming more competitive and costly, resulting in a rise in the cost of funds. The lenders that came out of the PCA must concentrate on mobilising current and savings deposits to supplement the margins. Cutting operational costs, preventing loss on frauds, and plugging the leakage of revenue must become a serious concern to the entire human capital of the banks. The business-like attitude and approach by the board of the banks will pave the way for bringing in professionalism and better governance. Instead of relying on the central government for additional capital, lenders must raise capital from the market.